This entry was posted in Substance Abuse and tagged Misuse, Prescription Medication, Signs and Symptoms on April 22, 2016 by Team Addiction Hope. Benzodiazepines, commonly referred to as benzos, are a class of medications used to treat conditions like anxiety, insomnia, hypertension and seizures. Benzos work by increasing the body’s level of the neurotransmitter GABA, which has a calming effect on the human central nervous system (CNS). Although benzos are routinely prescribed by doctors for legitimate medical reasons, they are also one of the most commonly abused prescription drugs in the world. When taken over a short period of time, benzodiazepines have proven to be highly effective and generally safe for users. Long-term use and abuse, however, can lead to very serious addiction and health problems. 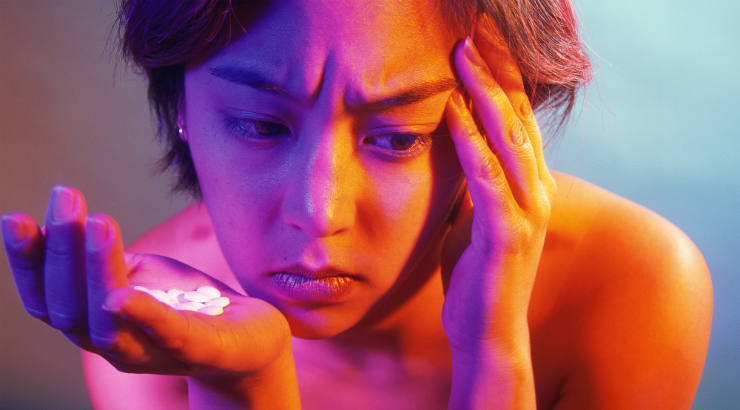 Many benzodiazepine addicts falsely believe that you can’t overdose on benzos. While it is true that deadly overdoses of benzos alone are rare, countless overdose deaths occur each year as a result of combining benzos with other drugs that depress the central nervous system. Forgetting events that have recently occurred. Showing signs of drowsiness, even when well rested. A generally detached and sedated demeanor, especially when the person otherwise has an energetic and vibrant personality. Lack of coordination in fine motor skills. Simple tasks like walking are also affected when heavily using benzos. Frequent bouts of irritability and hostility, especially during the beginning stages of benzo withdrawal. Reduced inhibitions and acting inappropriately during social situations. Loss of interest in activities that once brought them enjoyment. Frequent nightmares, as often reported by regular benzo users. What Happens If You Overdose On Benzos? One would have to consume an incredibly large amount of benzodiazepines to experience a fatal overdose. However, taking too many Xanax pills could still be a very unpleasant and dangerous experience, due to the potential loss of consciousness and coordination. The danger of habitual benzo use lies more in the withdrawal symptoms, which often involve seizures, coma and even cardiac arrest. 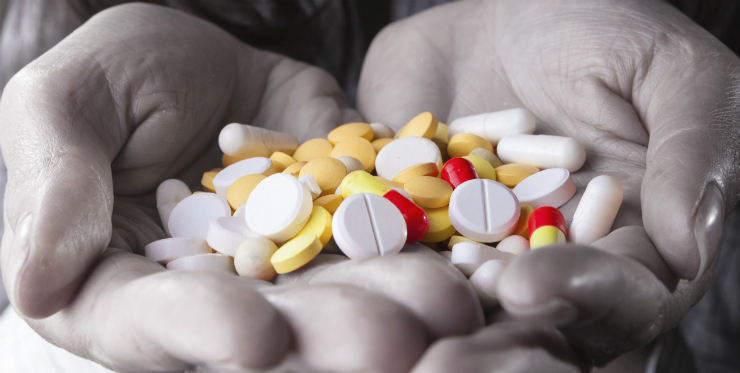 The risk of overdose comes into play when benzos are combined with other depressant drugs. Prolonged dizziness and feelings of being disoriented. Drowsiness and an inability to maintain consciousness. Difficulty breathing and a dangerously low respiration rate. These symptoms typically last between 12 and 36 hours, depending on the amount of benzodiazepines consumed. Even though benzos alone rarely result in fatal overdose, it does not mean they are safe to abuse. Dependence on the drug is still dangerous and damaging to your health, as the central nervous system-depressing properties of benzos make users much more likely to experience physical injuries, either in an automotive accident or as a result of losing consciousness without warning. If you or someone you know has a dire problem with benzodiazepines, we recommend seeking professional treatment immediately.